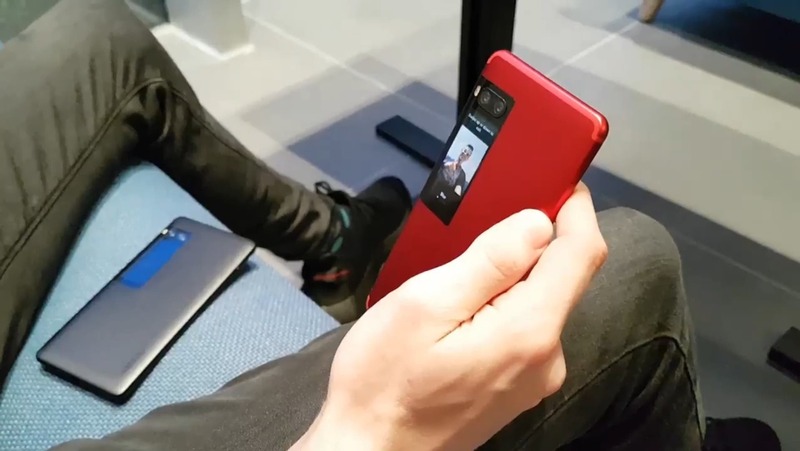 A day after the launch of the Meizu Pro 7 and Meizu Pro 7 Plus from the Chinese phone maker, we finally have a first real look at the rear display in a short video shared by Meizu’s head of global marketing — Ard Boudeling. 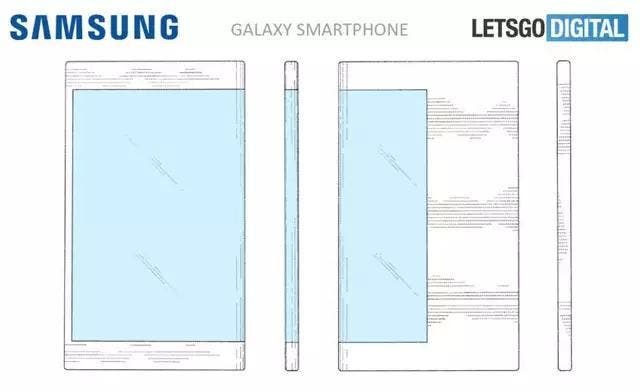 The video pretty much confirms what we said yesterday when we covered the launch. The secondary display is used to show notifications, which you can then reply to on the primary screen. 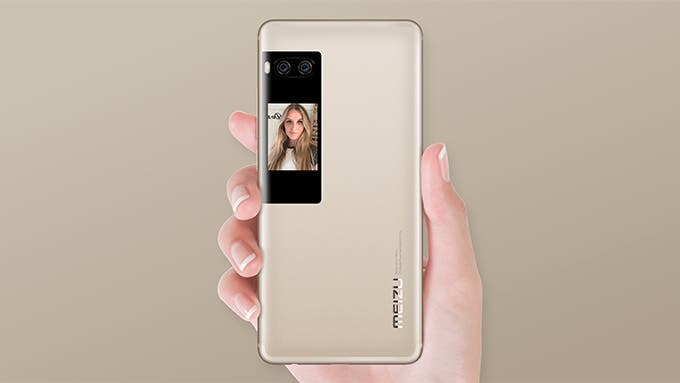 Then we see what’s in our opinion the killer feature of the Meizu Pro 7 and Pro 7 plus — the ability of using the rear display as a small viewfinder. 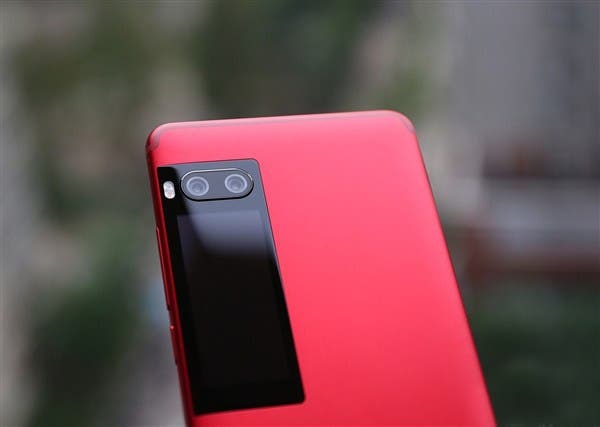 This will allow you to take advantage of the dual 12MP rear cameras and creating amazing selfies with a shallow depth of field. The secondary display will also sport some additional features, such as showing weather info, control the music play and more. 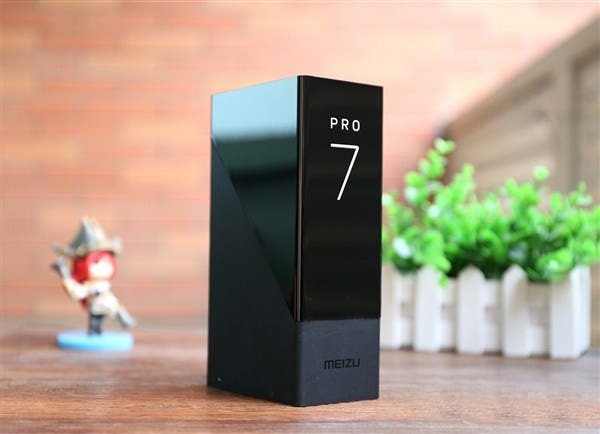 Learn more about the Meizu Pro 7 and Meizu Pro 7 Plus in yesterday’s article. 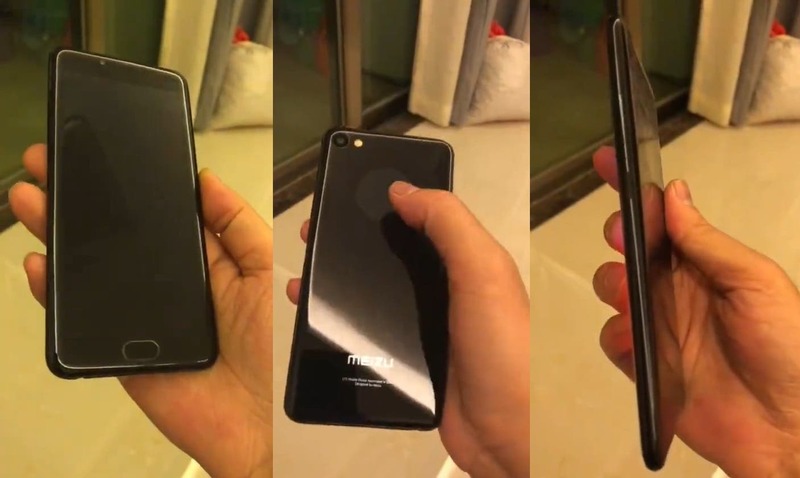 Are Meizu Working on Another Secondary Display Equipped Phone?